Delicious healthy tea can cool you down in the summer and warm you up in the winter. 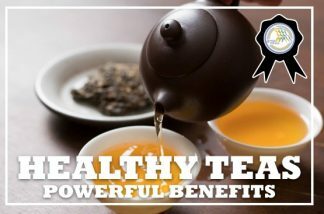 But did you know that numerous types of tea also have excellent health benefits? Discover why incorporating a cup of healthy tea into your daily regimen can bring significant health benefits, from boosting your immune system to increasing your mental performance. Learn tea’s potent powers and why health-oriented individuals are enjoying more herbal teas to help enhance their health and satisfy their thirst in this certificate course.